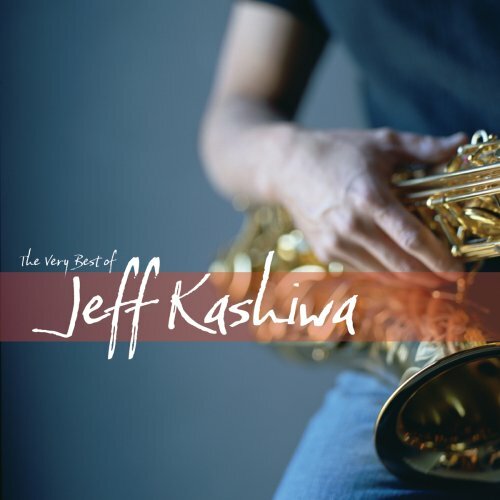 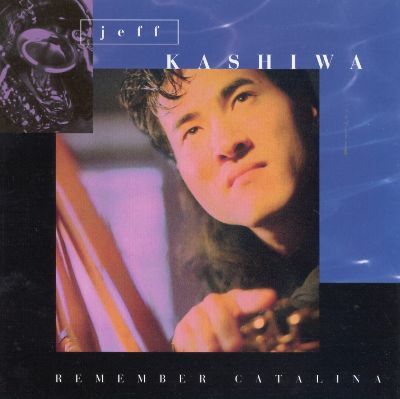 One of the most popular saxophonists in all of Smooth jazz, Jeff Kashiwa has been a featured member of the Smooth Jazz super groups The Rippingtons and Acoustic Alchemy. 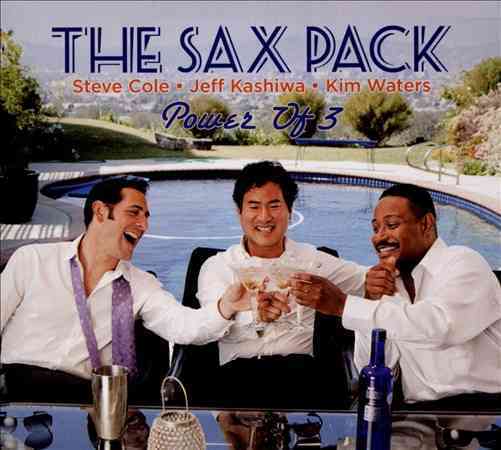 Jeff is also a founder of The Sax Pack. 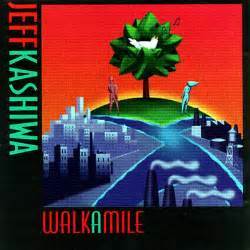 On this release Jeff gets help from superstar George Benson and Shanachie label mates Kim Waters and Steve Cole.